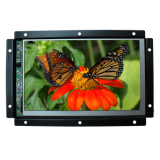 The Lilliput OF669/C monitor is a 7” widescreen metal open framed LCD monitor with HDMI, VGA an.. 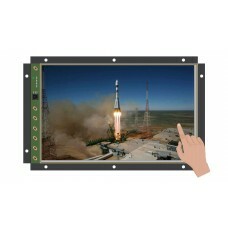 The Lilliput OF669/C/T monitor is a 7” widescreen metal open framed LCD monitor with HDMI, VGA .. 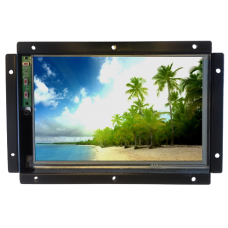 The Lilliput OFS669/C/T monitor is a 7” slimline widescreen metal open framed LCD monitor with .. 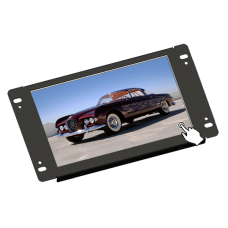 The Lilliput OF70/C/T is a 7 inch openframe 16:9 LCD touchscreen monitor with USB input7” monitor wi.. 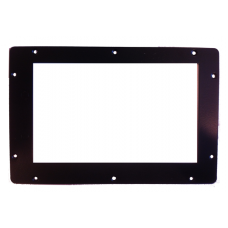 This bezel converts the open frame monitor into a full front metal case monitor.. 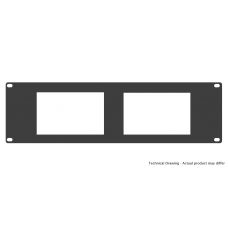 This 19 inch rack mounting panel features space for mounting up to 2 Lilliput OF669 type open frame ..